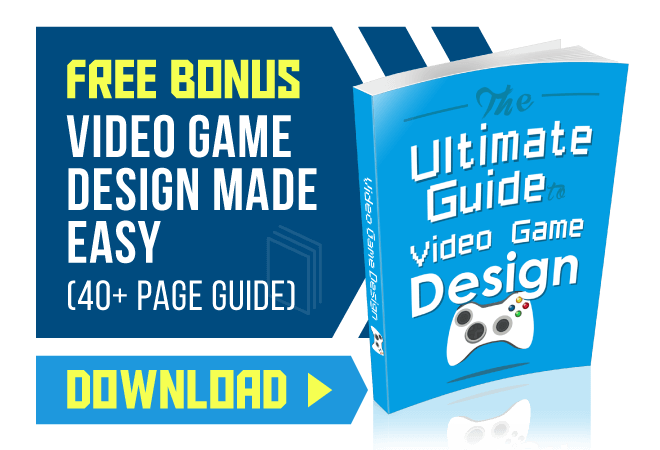 The list of quality video game companies continues to grow as the gaming industry explodes in popularity. 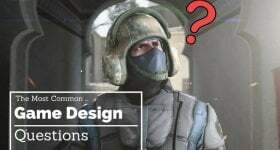 While countless new game design studios come to market, we’d like to highlight the very best of the best. 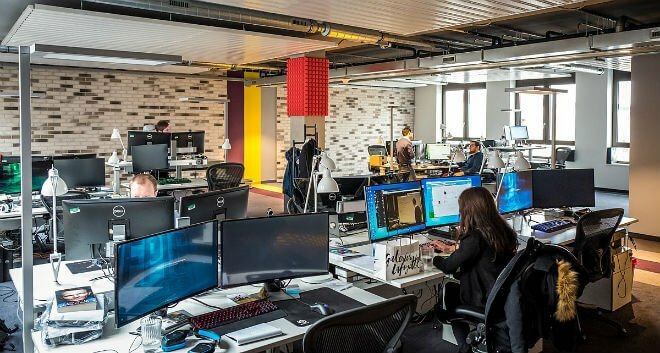 The game dev companies listed below are consistently voted to be the best in the world and hold a reputation to match. This company is credited for the conception of handheld video games in 1979. Nintendo was founded by Fusajiro Yamauchi in September 1889. It is headquartered in Kyoto, Japan but has subsidiaries and offices in several other parts of the world. 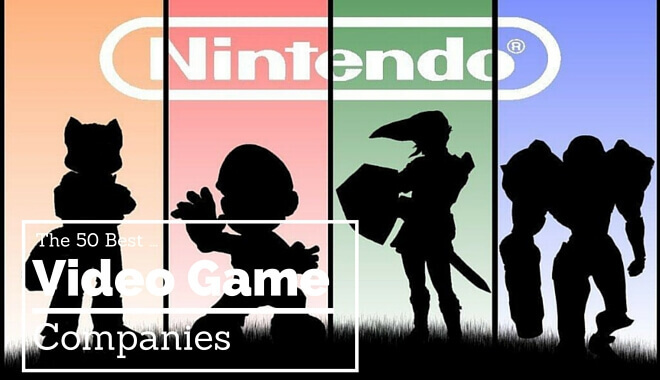 Nintendo is the world’s largest video game company by revenue, with a net value of over USD85 Billion. 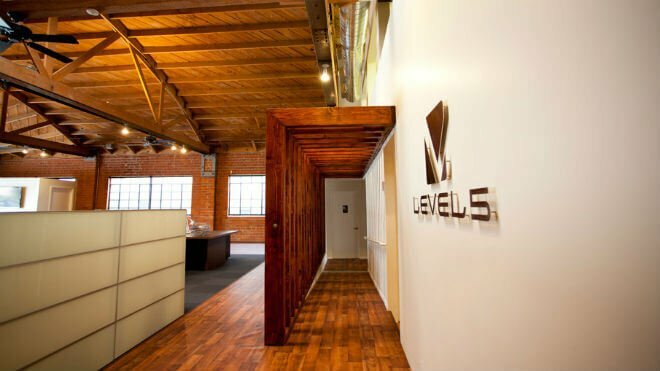 This company has its headquarters in New York, USA and is owned by Take-Two Interactive. It was founded 17 years ago in 1998 by Sam House, Dan Houser, Terry Donovan, Jamie King and Gary Foreman. It’s also referred to as EA Games. It was started in May 1982 by Trip Hawkins. The company had revenue of over USD4.6 Billion in 2015 and is a listed company whose shares trade on NASDAQ. Company president and CEO is Robert Kotick, while the Chairman if the BOD is Brian Kelly. 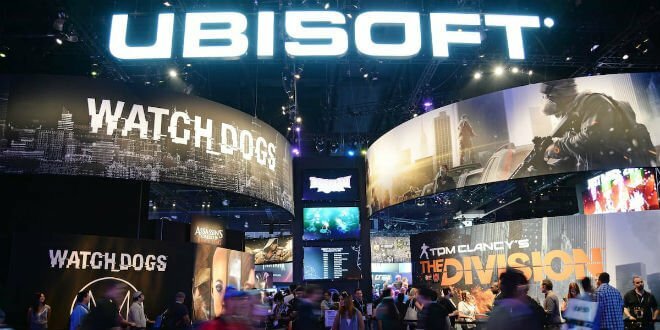 The company, originally Ubisoft Entertainments S.A was founded in France, March, 1986 by five siblings of the Guillemot family. It has subsidiaries in 26 countries throughout the world. It trades on Euronex as UBI and had revenue of 1.4 Billion Euros in 2014. It’s wholly owned by Electronic Arts. The company was founded by Ray Muzyka and Greg Zeschuk, who are medical doctors by profession. The company was founded in 1984 by Andy Gavin and Jason Rubin. It is now a wholly owned subsidiary of Sony Computer Entertainment after a successful acquisition in 2001. 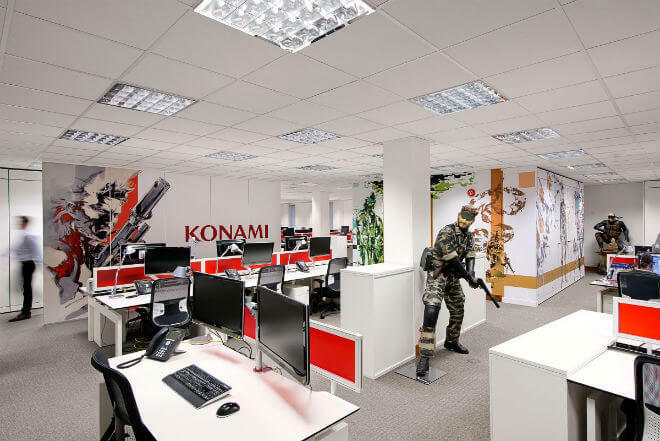 It is a public listed company that develops and publishes video games. It was started in May 1979. 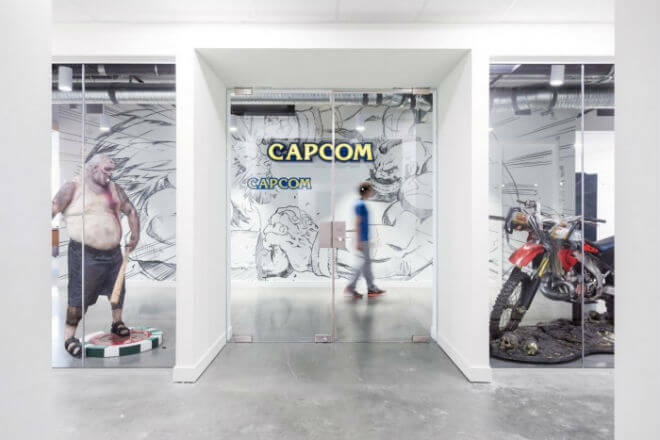 It is one of the largest game companies in terms of revenue, with reports in 2014 citing them at 25.9 Billion Japanese Yen. It was established as a company by Alex Seropian who was then a student in University of Chicago. It was later acquired by Microsoft in 2000. It was founded in 2009 by game programmer Markus Persson. Mojang reported revenues of 2.069Billion SEK in 2014. The company was acquired by Microsoft in 2014. Epic games Inc was founded by Tim Sweeney in 1991. It is a private company that has subsidiaries in China, Korea, UK and Japan and serves worldwide. It was founded in 1994 as Xtreme Software by Ted Price who’s the CEO to date. 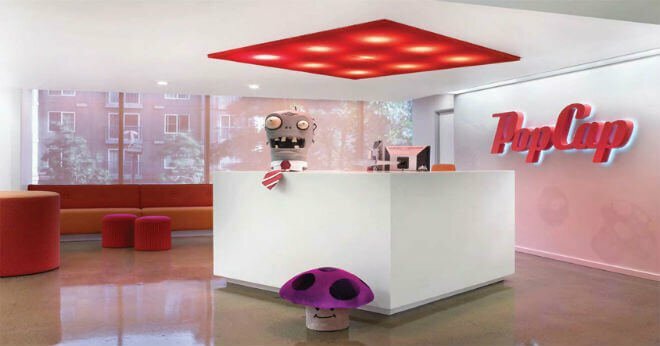 This company has been named before as the best place to work in America by Society for Human Resource Management and one of the best video developers by IGN. It was founded by Vince Zampella, Grant Collier and Jason West in 2002. 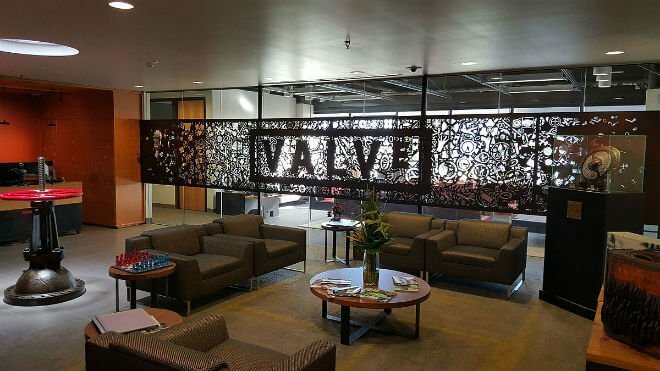 The company, which is a subsidiary of Activision has had its fair share of top management issues, with some key members of the executive leaving in2009 and 2010, but has since stabilized. This company was founded 23 years ago in 1993 by game developer Ryan Brant. 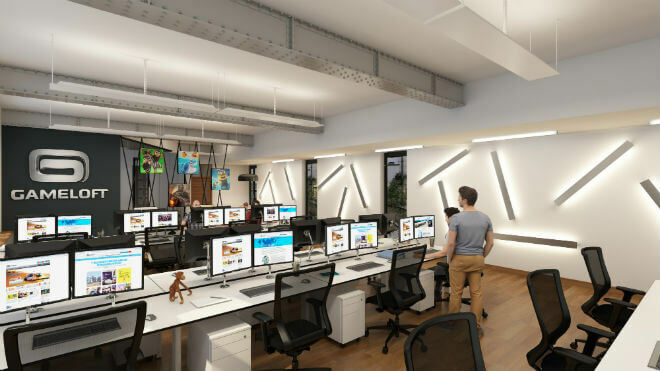 They have development studios in Toronto, Canada and in North America. It’s traded publicly in NASDAQ. The company has worn accolades for developing the best video game more than 3 times. It was founded in 2000 by Michael Guillemot and George Closson. It was founded in 1999 by Christopher Weaver and Robert A. Altman. It is a private owned company that currently employs 600 people. It was founded in 1991 by Michael Morhaime, Frank Peace and Allen Adham. 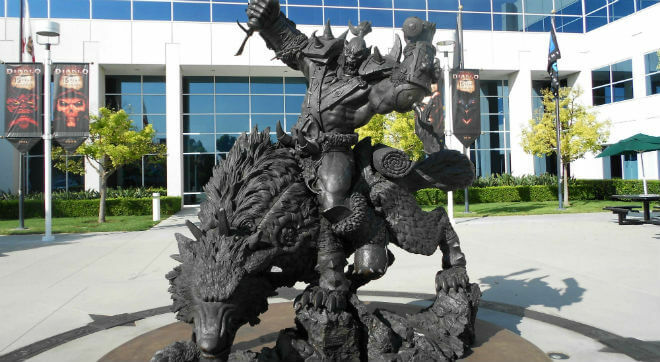 It has been a subsidiary of Activision Blizzard since 2008. As of 2012, the company had a work force of 4,700. The company was founded in 2007 by Marc Pincus, Justin Waldron with two others. The company develops social video games that are stand alone as well as to run on mobile platforms. It has a workforce of 1669 and revenue of USD 764 Million in 2015. It was founded in 1994 by Kim Jung Ju and Jake Song. It had a workforce of 4,656 in 2014 and revenue of 190.263 Japanese Yen in 2015 and has offices in Germany, South Korea and the US. The company was founded in 1969 in Osaka, Japan, by Kagemasa Kozuki. By 2014, it had a total 5,453 as employees. 30. Double Fine Productions Inc. The company was founded in July, 2000 by Tim Schafer. It has a workforce of 65 people. The company broke new ground when the executives used crowd funding to raise USD 3 Million for development of their first game, Broken Age. Their other products are Psychonauts and Brutal Legend. The company was founded in 1991 by John and Adrian Carmack, Tom Hall and John Romero. It had iver 200 employees in 2011 and is a wholly owned subsidiary of ZeniMax Media. The company was founded in 1985 by Tim and Chris Stamper. They initially worked with Nintendo, to develop some of their most successful games such as Cameos: Effects of Power, Perfect Dark Zero and Viva Piñata. The company was acquired by Microsoft in 2002. The workforce is about 200 people. It was founded by Yuji Naha, Yaoto Nahshima, Hirokazu Yasuhara and Mahabu Kusunoki. It is a wholly owned subsidiary of Sega in 2000. It is owned by Lucafilms and founded by George Lucas in 1982. The company has a small intimate workforce of less than 10. Headquarters: Los Angeles California, USA. It’s a privately held company founded in 2006 by Kellee Santiago and Jenova Chen, then students at the University of Southern California. 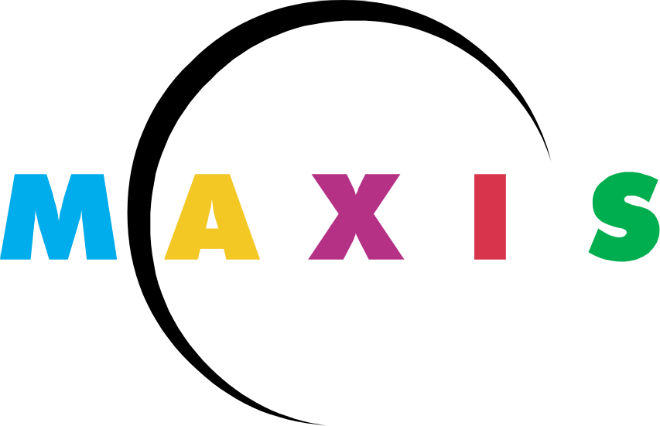 Maxis is a public company established in 1987 and ran independently until the acquisition by EA in 1997. The company was founded by 1992 and ran independently until the 2006 acquisition by EA. The company employs over 560 people and has an annual revenue of over 798 Million SEK. It’s a Japanese game developer founded in 1986.